Exilis Elite is a Radiofrequency and Ultrasound medical aesthetic device that can be used to treat the face and body. It is used to tighten sagging skin of the face and used in body contouring treatments to reduce fat and tighten loose skin. 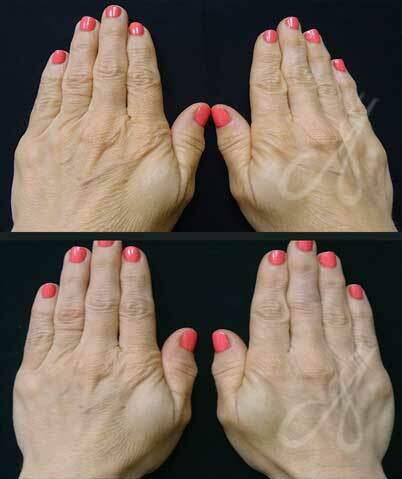 This non-invasive treatment offers cosmetic improvement without the downtime of surgery. Radiofrequency emits heat to the dermis layer and stimulates the collagen production. 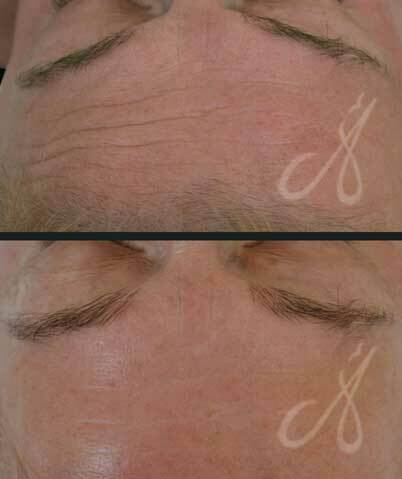 With increased collagen, the skin on the treated area will improve and tighten. The treatment is comfortable with no downtime. 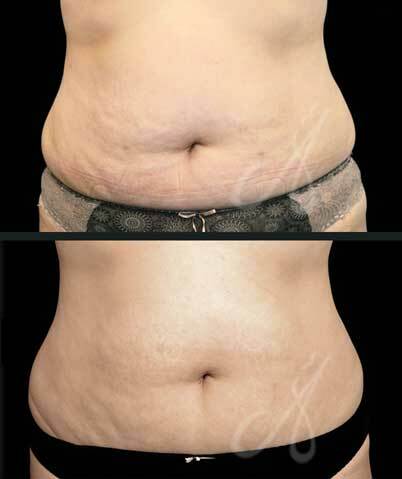 Exilis Elite is ideal for body contouring treatments such as the stomach, thighs, hips, back, chin, and arms. With a built-in real-time thermometer, targeted treatment regime can be achieved as the optimal temperature is obtained. This makes treatment time fast and effective. The treatment generally takes between 30 to 60 minutes depending on the area of treatment. Exilis Elite has been in the market for years and has been giving consistent great results and feedback from patients.